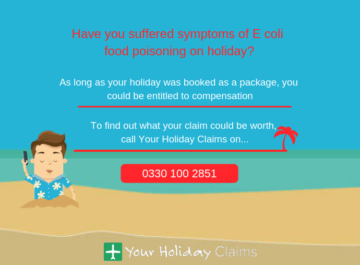 Holiday illness specialists at YourHolidayClaims have learned of recent claims from holidaymakers whove stayed at Spains Fuerteventura Princess Hotel, that reveal poor hygiene practices are leading to confirmed cases of illness at the hotel. 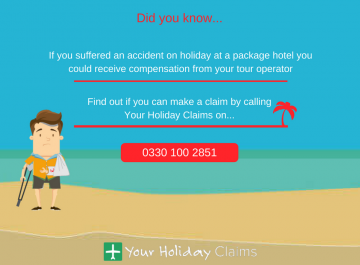 If youve had a holiday ruined by illness as a result of poor hotel standards, then YourHolidayClaims could help you receive up to £43,890 in compensation! 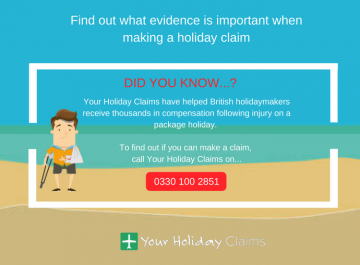 To discover if you are eligible and for any additional information, call our travel law experts today on 0330 100 2851. 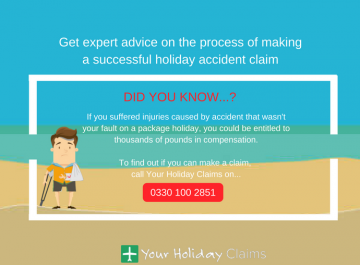 Or if youre unable to discuss your claim on the phone you can always request a call back by starting your claim online. 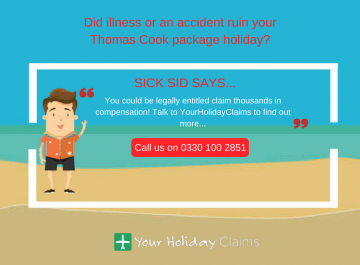 YHC could assist you if your package holiday has been ruined by illness within the last three years! 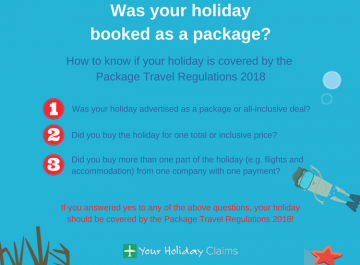 A male holidaymaker has claimed poor hotel standards at the Fuerteventura Princess Hotel led him to fall âviolentlyâ ill during his stay. The ill-stricken Lancastrian booked the holiday as a surprise treat for his partner, however the pairs joy was short-lived after he discovered the poor hygienic practices on display at the resort. “When we first got there we didnt know there was bird faeces in the food so God knows what we ate. “It was only a few days later when we saw them flying in and pooing on the food. âWe couldnt even eat the bread because there were birds sat in it. “By the end of the trip we couldnt eat anyway because we were sick. âLooking forward to going home tomorrow. âShouldn’t be 4 star. 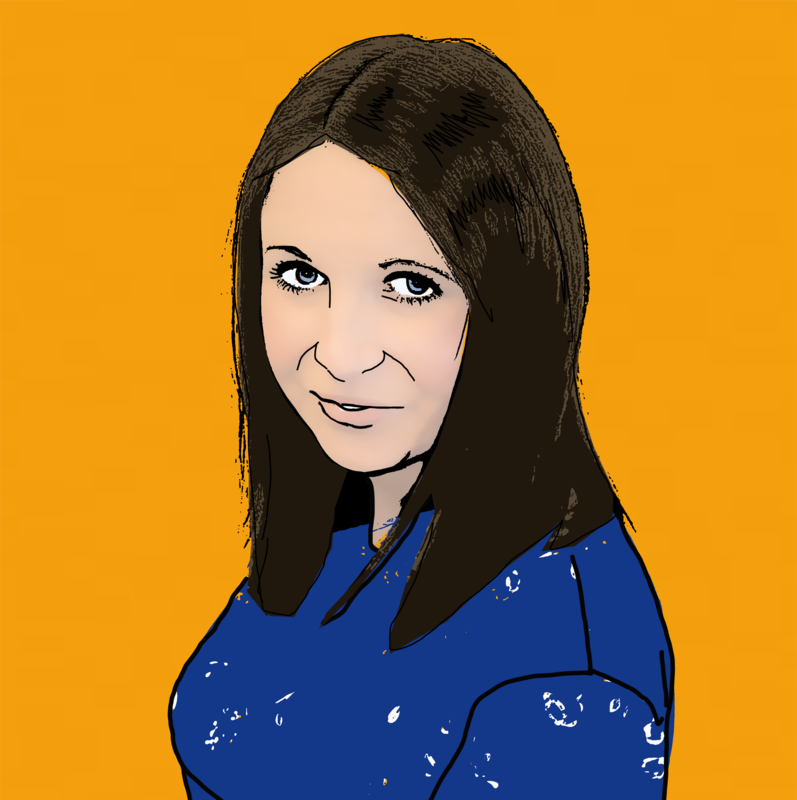 Felt rough all week – possibly from sharing food with birds and flies at lunch time and the bird poo all over the chairs etc. in the beach side restaurantâ. 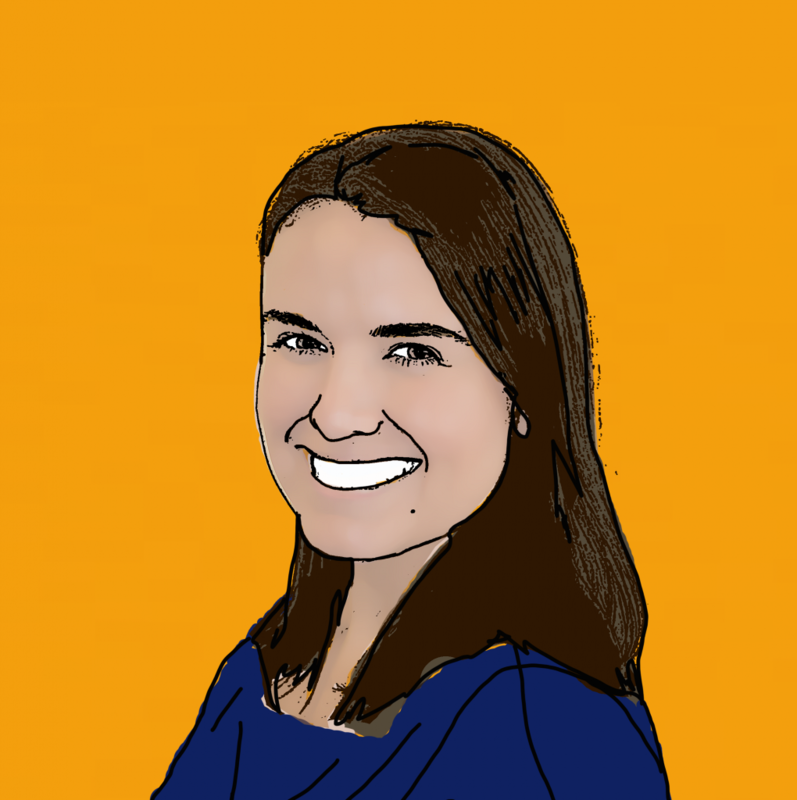 âIts very disturbing to hear reports from holidaymakers on the lack of hygiene that they have witnessed during their stay at the Fuerteventura Princess Hotel. 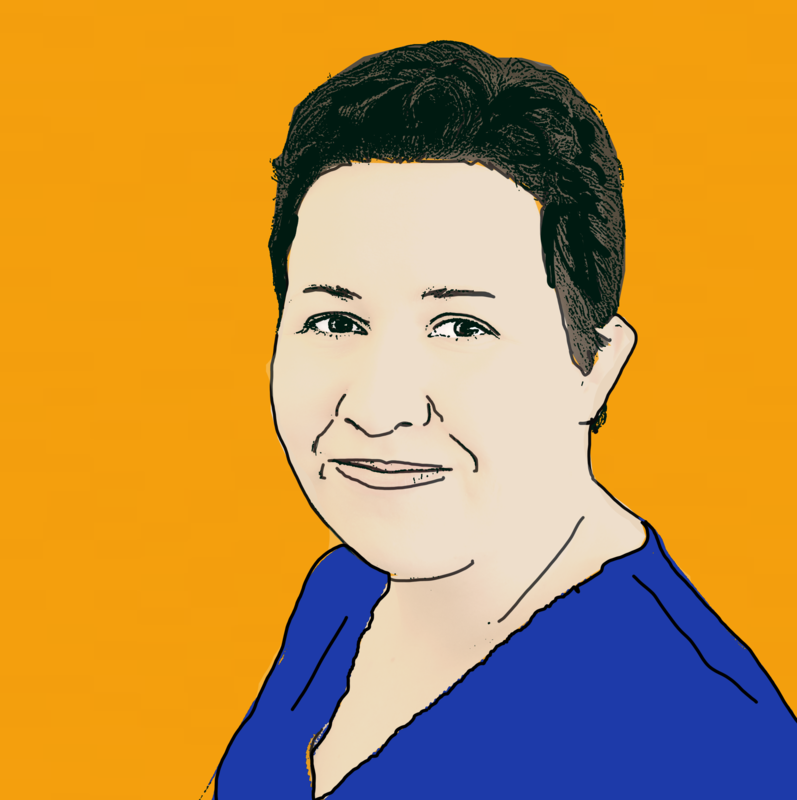 âHaving food that is going to be consumed by guests being contaminated with bird faeces and flies is utterly unacceptable, as there are a number of harmful illnesses that can occur as a result of this. 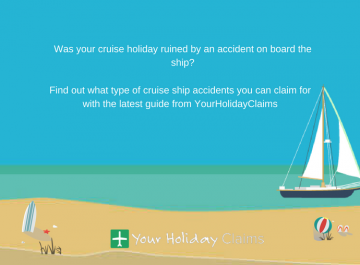 âIts important for holidaymakers to remember that the team at YourHolidayClaims are here to help when your much-anticipated break has been ruined by illness, contact our team today if you feel you are entitled to make a claimâ. If you are seeking industry leading legal services to support your claim for holiday illness compensation, then look no further. 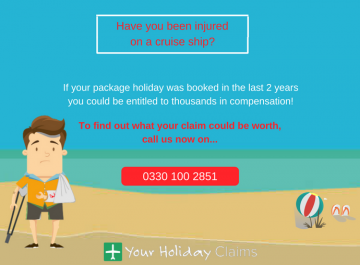 Call our dedicated travel law team today and reveal if you are entitled to launch a claim, by ringing 0330 100 2851 now. 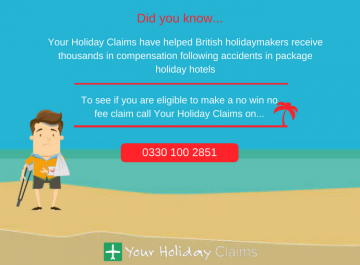 Alternatively you can launch your no win no fee claim by providing us with a few details, and starting your claim online.